Football isn’t just about the players; the fans are just as important to the game. Without the fans, the players wouldn’t be as revered as they are. 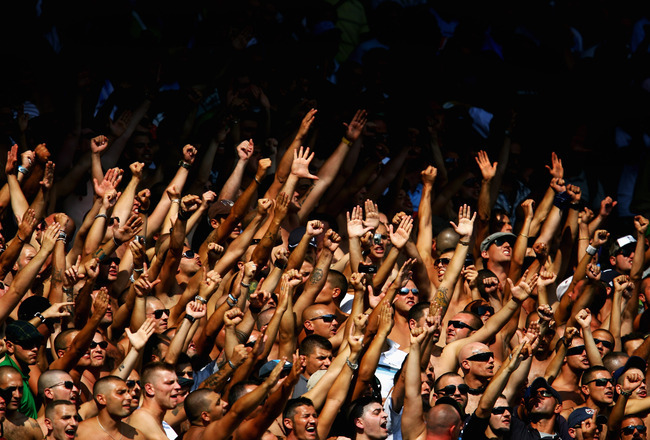 The best way for fans to make themselves felt is by chanting songs and slogans in the stadiums. ‘Bernt Haas! I’ve gone and Bernt my Haas. And off he went to Stamford Bridge!